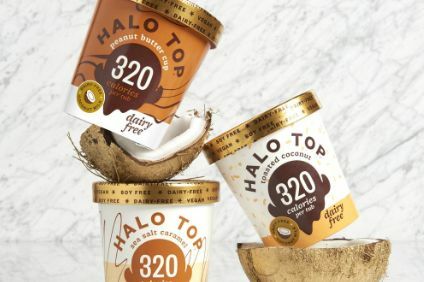 Halo Top ice cream from the US made its debut in the UK in January, presenting competition to Unilever in another market. In March, New Zealand dairy giant Fonterra has announced chief executive officer Theo Spierings is to leave the role later this year. Germany's Intersnack announced in May it was acquiring Hershey's UK-based crisps business Tyrrells for an undisclosed sum, with ambitions to grow sales across international markets. 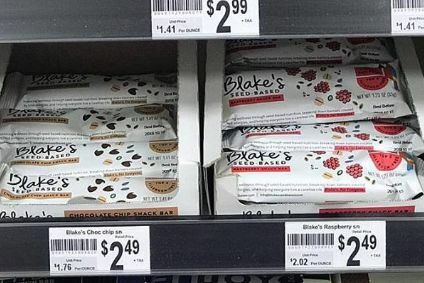 In March, the acquisitive Canada-based foods producer Premium Brands Holdings announced the acquisition of another four companies. In April, Marfrig Global Foods said it was buying a 51% stake in US-based National Beef Packing Company for US$969m - and revealed plans to offload US-based subsidiary Keystone Foods. In May, France's Savencia Fromage & Dairy announced the acquisition of US-based organic cheese maker Rogue Creamery. 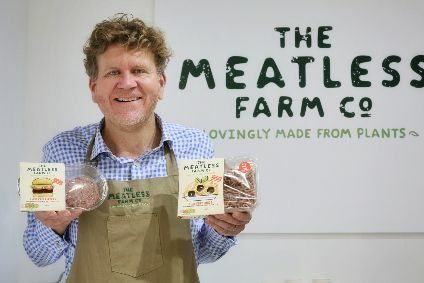 Also in May, US-based plant protein start-up Beyond Meat plans to expand worldwide this summer through agreements with distributors and foodservice outlets. Tim Brown, Chobani's president and COO, left the US-based dairy business in September, with the yogurt maker saying it had no plans to fill the positions. 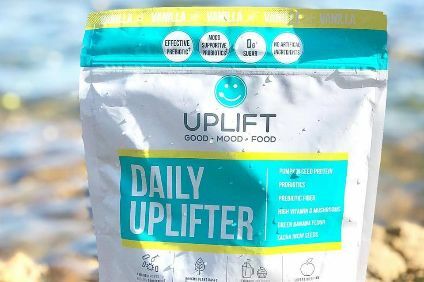 Also in September, Dutch healthy food group Wessanen said it had acquired local plant-based dairy alternative company Abbot Kinney's for an undisclosed sum. In July, Belgium-based Lotus Bakeries continued its acquisition spree in the UK, announcing it had bought baby-and-toddler food business Kiddylicious.